Shayla Who? : beijing de gushi: day five. 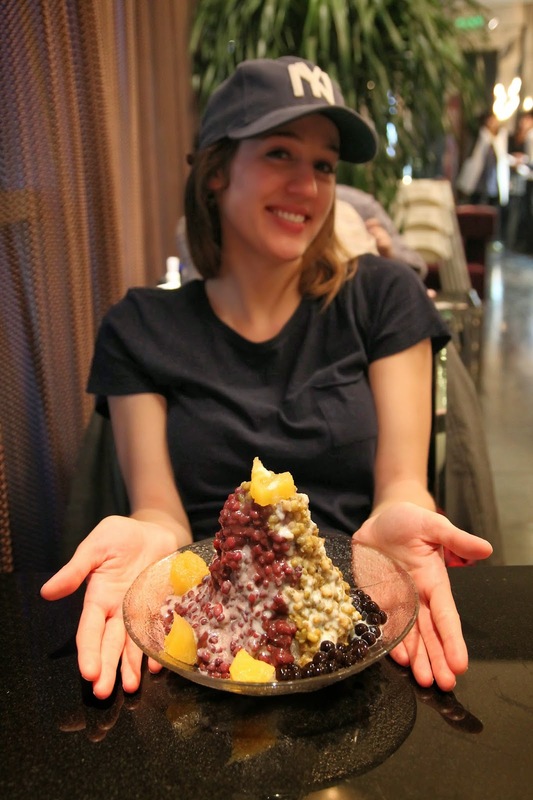 so here we are, almost at the end of our beijing de gushi ("beijing story"), at least the blogging about it part!...which in turn begs the question of if ben & i go on a trip & don't blog about it.......does it actually happen?? & it's only taken me about a week to catch up after being so behind on blogging because i couldn't access my [rebellious] blog in 中國! decided to hit up the spa a few blocks down from our hotel. BEST DECISION EVER. so it was more of that exquisite pain where they dug their elbows into our backs, pushed & pulled & smacked so hard that you want to just scream in pain. right when you feel like you can't take any more, & you're just about to scream & beg them to stop or else you're pretty sure you won't be able to bear children, lift a backpack, or even walk away from the massage table, they move on to another place on your body, & that area that was causing you such pain is kind of floating in the heavens & feels amazing...& then a minute later it all starts all over again. it was the best of times, it was the worst of times. 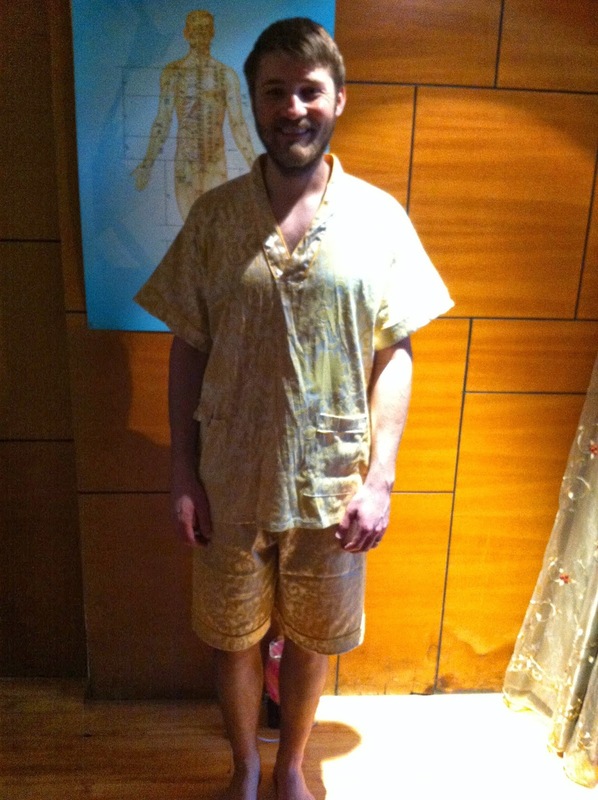 after that massage, we opted for an 80-minute foot massage at the same place. now, imagine all the pain & turmoil & agony of the above description, but now it's allllll localized in one small, small area of your body. 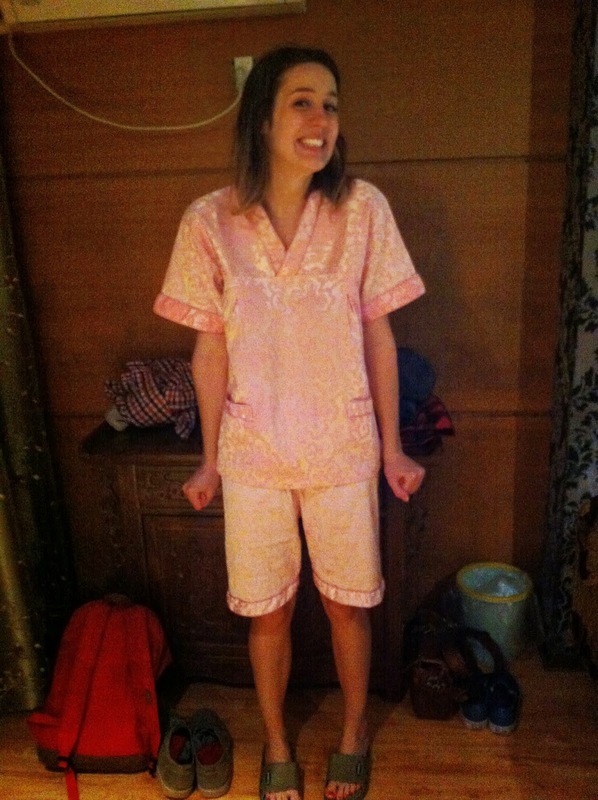 that was the foot massage...& yet they left our feet feeling amazeballs. YOU WIN, CHINESE MASSAGE, YOU ALWAYS DO (why our beijing trip has prompted so many will ferrell as bobby goulet on snl quotes i'll never know, but there it is). okay, SO. then for dessert we ordered bingsha (it has a few different names), which is such a taiwanese dessert, i've never seen it served anywhere else. 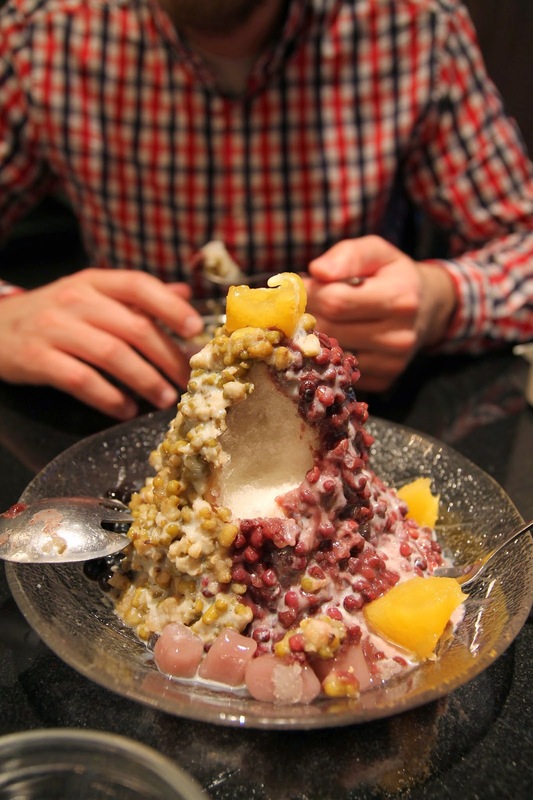 so it's a mound of shaved ice with a bunch of different flavors on top. i wanted ben to have a true bingsha experience, so we ordered ours topped with condensed milk, red beans, & green beans (& a few candied mangos). when i was a new missionary craving chocolate & sweets with which i would eat my feelings of stress, i would almost burst into tears of sadness every time i was served beans for dessert. even though i'd eat it, later i'd vent to whichever poor soul was my companion at the time, "beans are NOT a dessert!" but, as with lots of things one experiences on a mission, i first grudgingly recognized the unavoidability of beans, then got used to them, then grew to really love them, & now that i'm home i miss them & every time i think about beans-as-dessert i'm filled with nostalgia & start humming, like, this song & whatnot. so i was excited for ben to try one of my quintessential TW-ese experiences. it looks kind of nasty, though, right? like an anthill, almost?